BE IN THE KNOW - NOW. 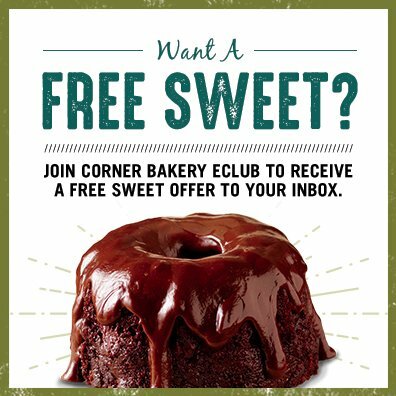 Join Corner Bakery eClub. It’s your VIP pass to tasting what’s new and receiving irresistibly delicious offers, delivered right to your inbox.